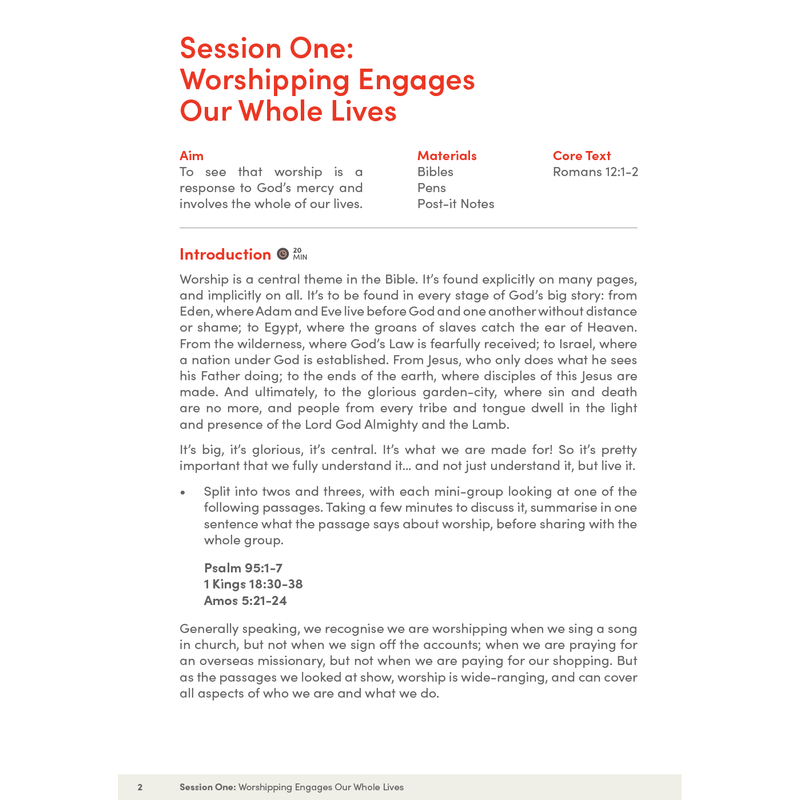 Five Bible studies for small groups exploring the connections between worship and everyday life. 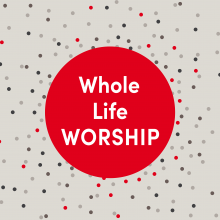 Whole Life Worship Study Guide is designed to help you and your small group explore how worship transforms every area of our lives: our everyday work and activities, our speech, the way we see things and perhaps most importantly, our hearts. 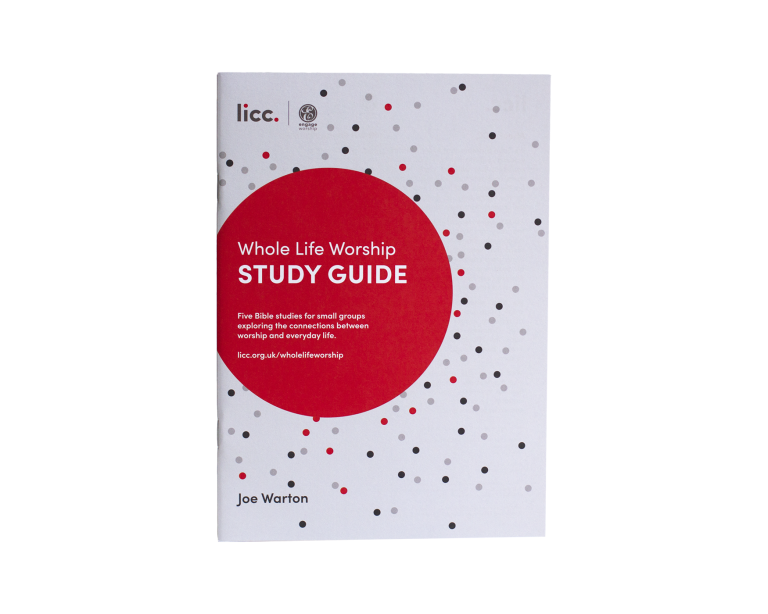 Created as part of a suite of resources, Whole Life Worship – the book and the Journey pack – these studies can also be used independently. 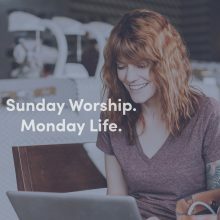 Each sessions explores a Bible passage around the session’s theme and then encourages the group to discover its implications for Monday to Sunday life and worship. 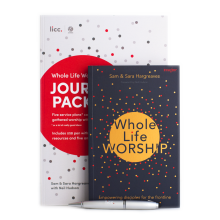 There’s a short animated video to watch and discuss each session – available with the Journey Pack, or free from our website here. 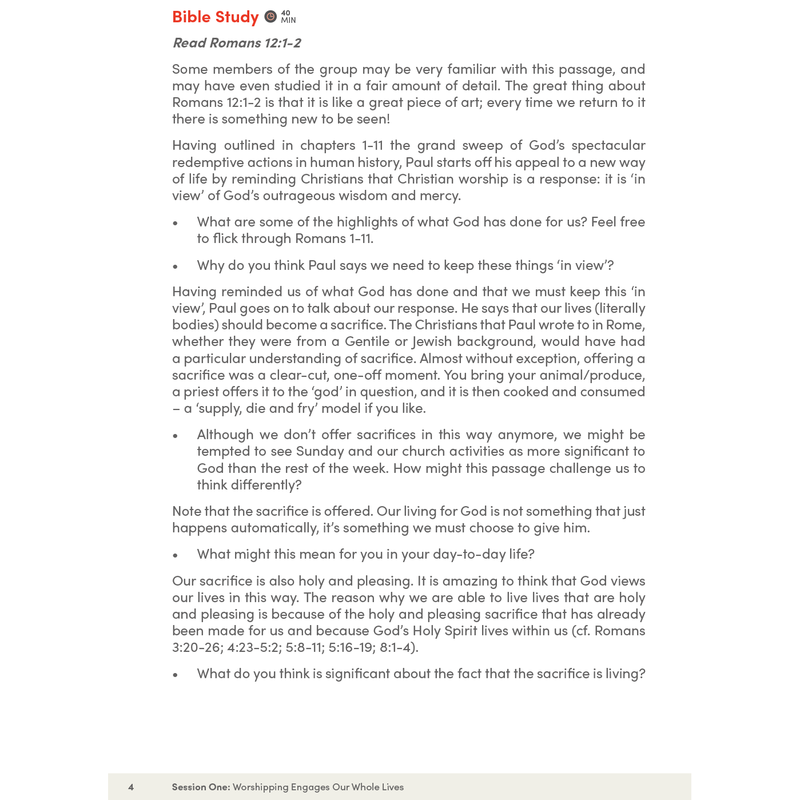 Plus ideas to take away and try, and prayer suggestions for the group.